How Do You Experience Worship? Great compassion is the root of all forms of worship. 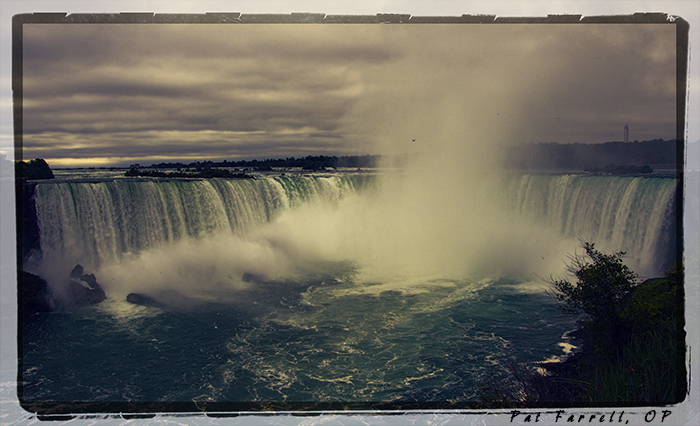 In the grandeur of Niagara Falls, how is one’s heart not moved to worship? for the folks we don’t even like very much.